NAD has always stood out by doing things their own way. Their relentless pursuit of great sound has earned them a ‘giant killer’ reputation for upstaging the made-for-the-masses brands. 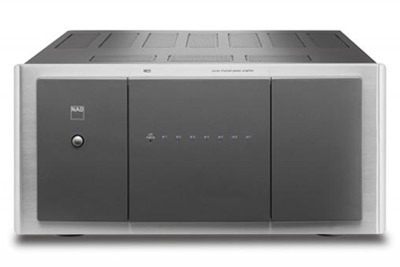 They focus on quality not quantity, so owning NAD products means finding yourself in a very select group. They don’t see the point in making ordinary electronics—some people call that uncommon. 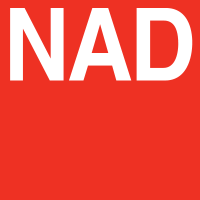 Since 1972, NAD’s focus has always been and will remain: Performance, Simplicity, Innovation, Value.